You will play chess in this video slot game. Developed by Leander games, this game with 5 reels and 30 paylines includes Wild Symbol, Bonus symbol and special feature. 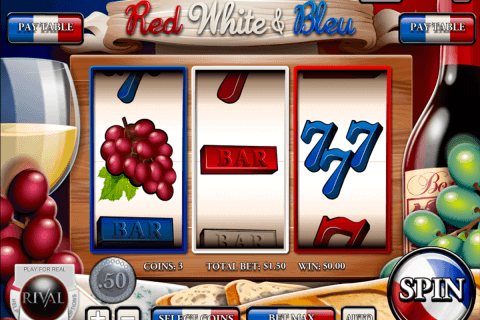 2 Bonus games are available in this casino slot game. Play chess and get maximal win, that equals 2500 coins. You can get it for 5 Wild Symbols in this game. All symbols except Bonus symbol can be substituted by chess pieces symbol. 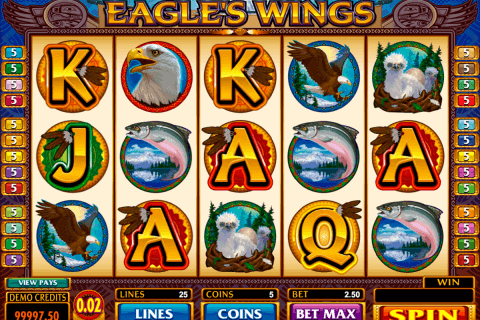 The other video slots offer you classic features, such as Wild Symbol, Bonus or Scatter Symbol. 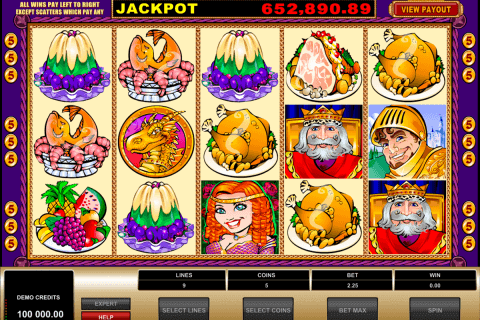 This video slot includes classic features and one special feature, called “The Throne” feature. The queen symbol turns the symbols into Wild Symbols. This feature help you to form more winning combinations in Queen of Thrones demo slot. 3 Free Spins symbols grant you 10 free spins. Gather 4 or 5 Free Spins symbols and get more free games. You get white or black colour in the free games. Other symbols can be turned into Wild symbols. 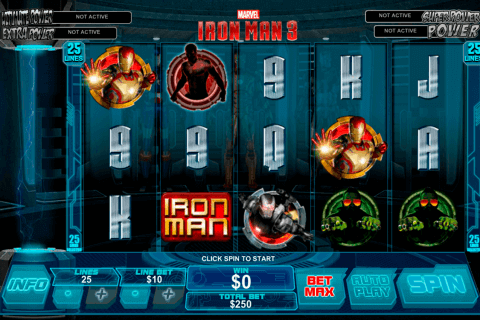 Free spins slots, such asQueen of Thrones game can grant you maximal 30 free spins. King symbol of your colour gives you additional 3 free spins in this online game. 3 Bonus symbols start “Big Capture” Bonus game. You can see 25 squares on the screen and choose 5 squares. Some squares are empty and some squares hide black chess pieces. So, play chess and win prizes. Only black chess pieces, give you prizes. If you select the empty square, you get no prize. Queen Of Thrones game belongs to no download free slot games with bonus rounds. You can play with chess pieces the whole game. You can get more winning combinations thanks to “The Throne” feature. As you see, Leander no download casino slots offer you many amazing gifts, free spins bonus and Bonus games. Play a game and you assure yourself!